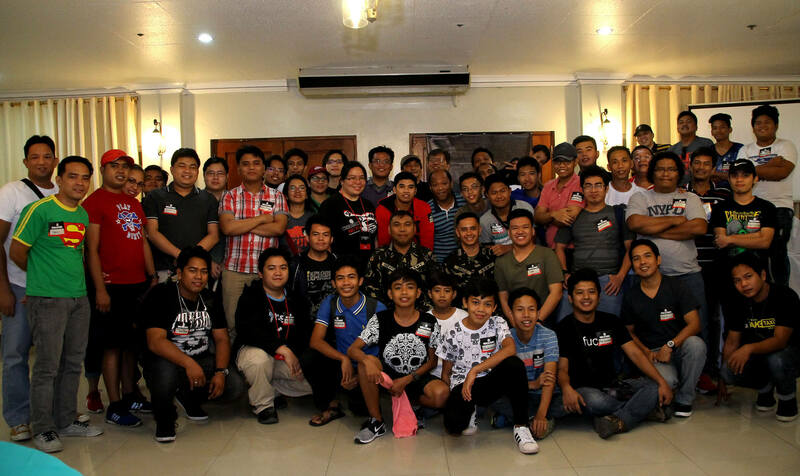 On 4 March 2017, some of our Filipino World of Tanks players got the opportunity to meet real tank commanders from the Mechanized Infantry Division of the Philippine Army. 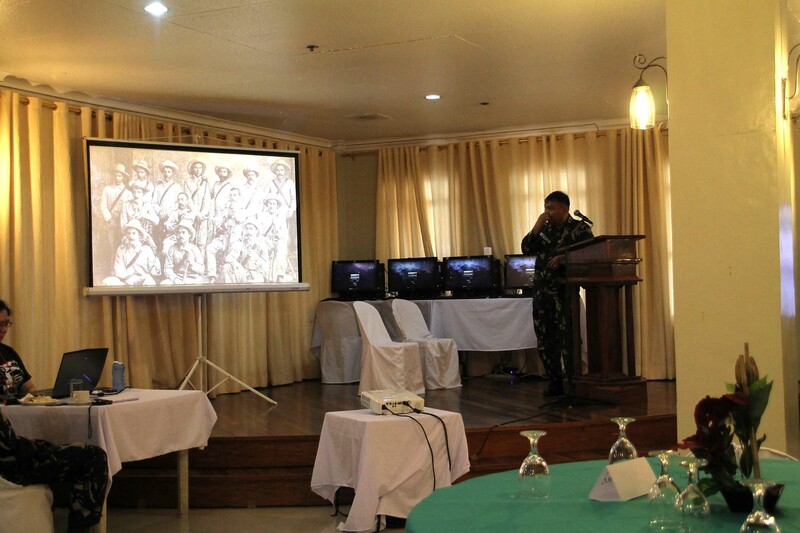 LTC Servito shared the history behind the creation of the Mechanized Infantry Division and traces its roots to an indigenous Cavalry during the Philippine Revolution in 1896. The first armoured vehicle that was used in the Philippine Army was a vintage Renault FT used by the 1st Regular Division from 1936 to 1940. With close ties to the US, the Philippine Army's became well-acquainted with US tanks such as M4 Shermans and M10 Wolverines. Since then, the various Armor Divisions underwent continuous organizational transformations throughout the years until it became the Mechanized Infantry Division in 2013 composed of 2 Mechanized Infantry Brigades, 2 Cavalry Squadrons, 5 Mechanized Infantry Battalions, and 7 Light Armoured Cavalry Troops that are stationed around the country. 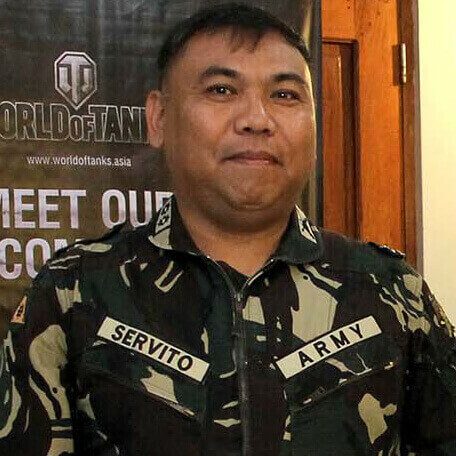 Further improvement in terms of technology and armour assets is expected to take place as part of the Philippine Army Transformation Roadmap 2028. 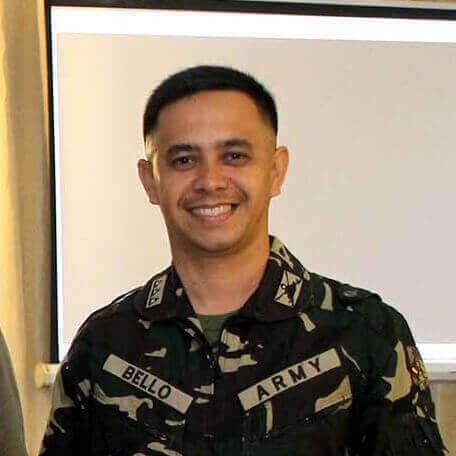 CPT Bello meanwhile spoke about using armoured vehicles on the field, particularly in the battling lawless elements in the southern part of the Philippines. Historically, tanks were used to clear the way for infantry, but technological developments have reversed this order as infantry now comes first to clear deployment obstacles such as anti-tank mines and rocket launchers as protection of these high-value assets is a priority. Still, the mere presence of armoured vehicles effects a boost in morale, particularly during a recent drawn-out siege. Maintenance of armoured vehicles is no joke as well. To quote General Patton, Jr., " My men can eat their belts, but my tanks have gotta have gas." 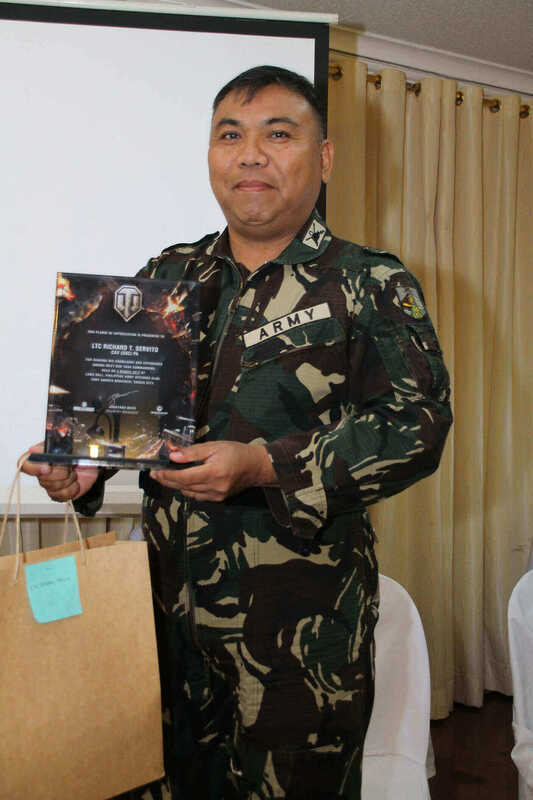 With a fuel to kilometre ratio of 1:1, and needing to source parts from overseas, the Philippine Army is always on the lookout for innovations to make maintenance more cost-efficient so that they can make the best use of armoured assets. 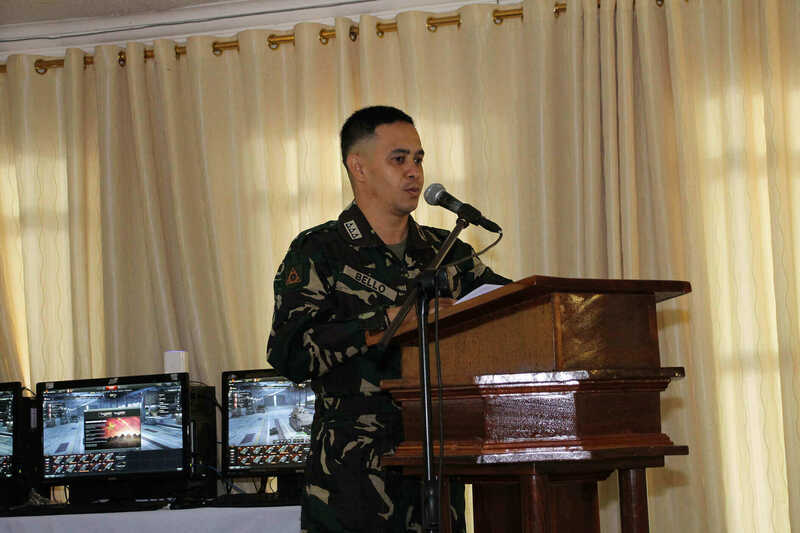 Players also got the chance to ask the guest speakers questions during the open forum where questions ranged from which crew positions lower ranking personnel started with (usually either as a gunner or a driver) to what improvements we can expect to see in terms of tank acquisition as part of the Philippine Army Transformation Roadmap 2028. Plaques of appreciation and gifts were presented to LTC Servito and CPT Bello for taking time to participate in the event. 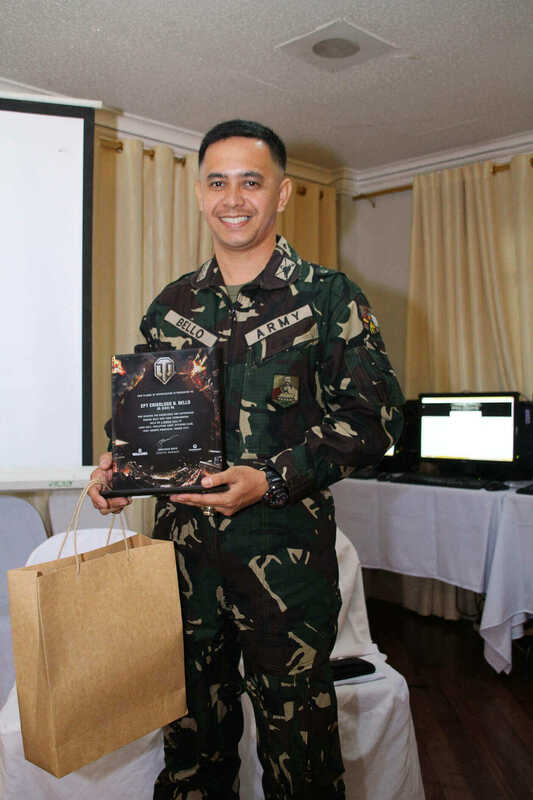 Participants were also invited to visit the Mechanized Infantry Division in Capaz, Tarlac as part of the open camp policy of the Armed Forces of the Philippines so that they can get an up close look at what they do.